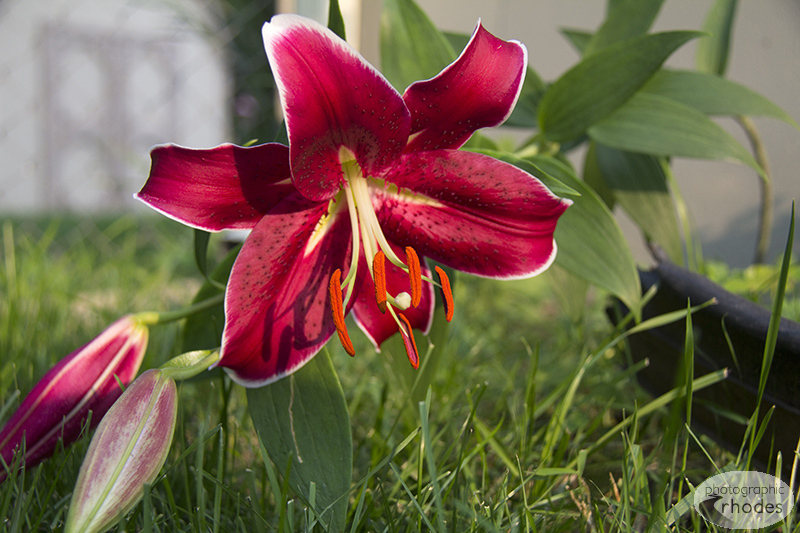 This lily is even more beautiful than the first one that bloomed in my yard! 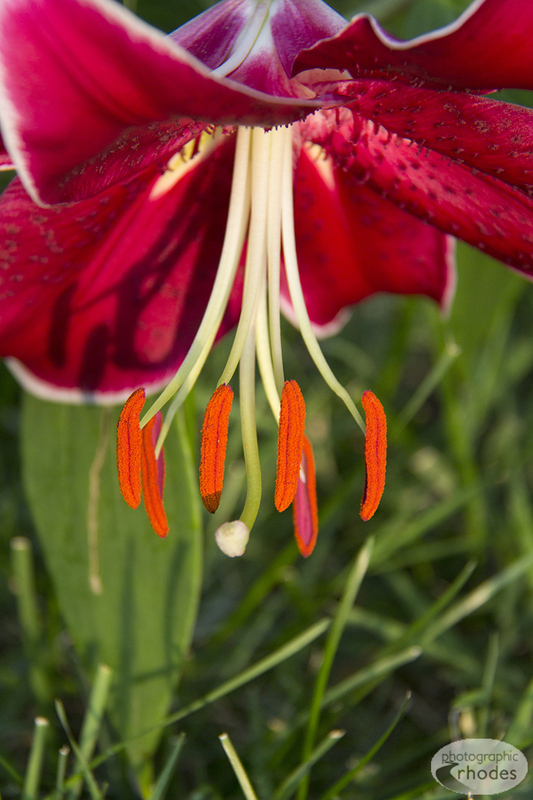 Gorgeous red lily soaking up the sun. This is why lilies are my favorite flowers.